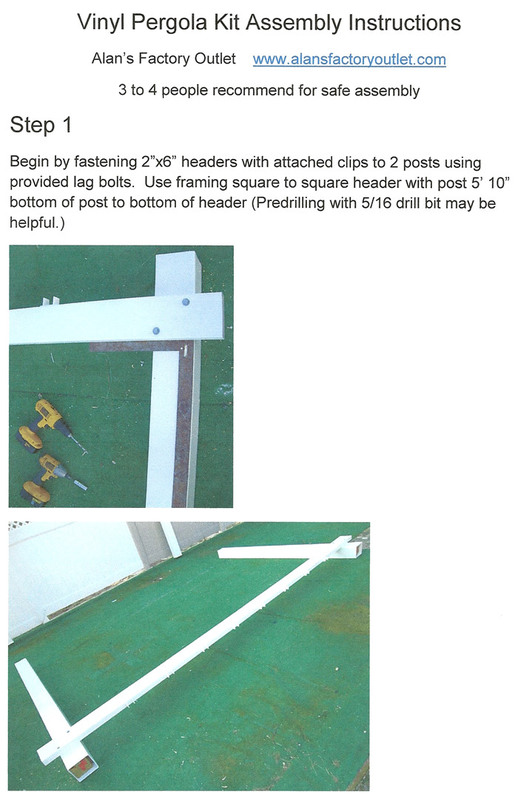 Alan's Factory Outlet vinyl pergola kit prices are subject to change without notice. 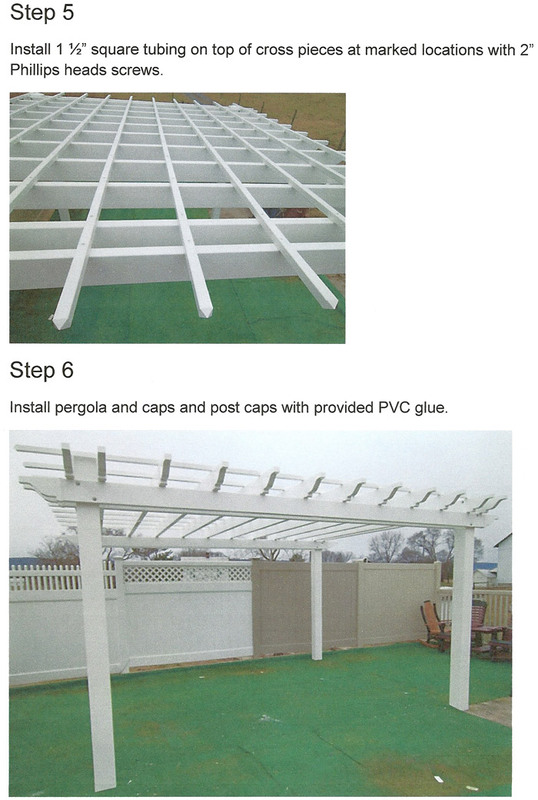 The vinyl pergola kit prices include free delivery in VA and WV. 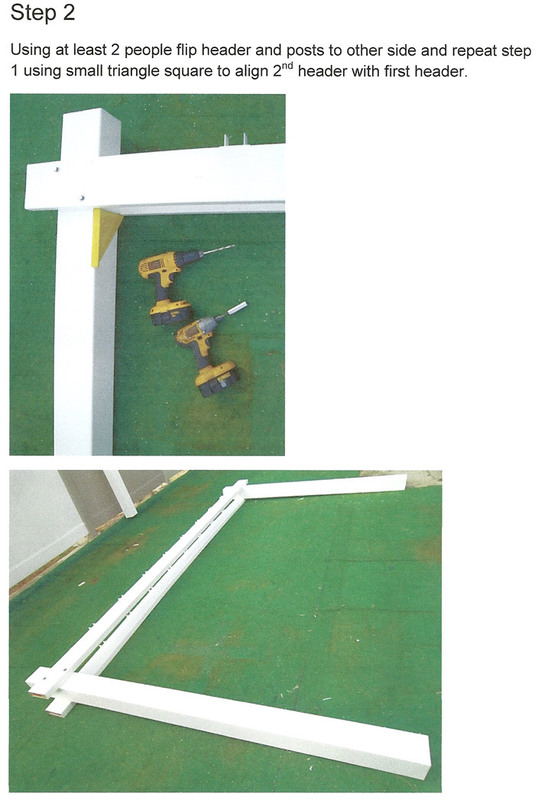 Delivery is only available in Virginia and West Virginia. 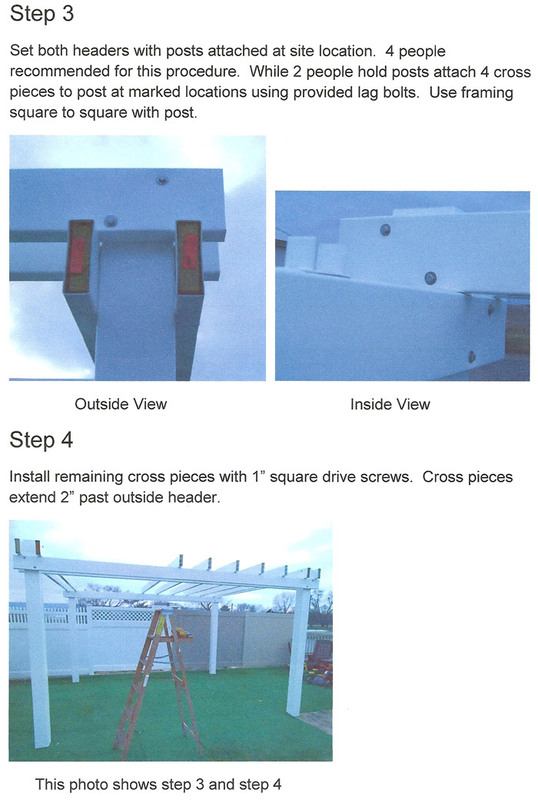 Alan's Factory Outlet Amish built vinyl pergola kits are delivered for free in Virginia and West Virginia. 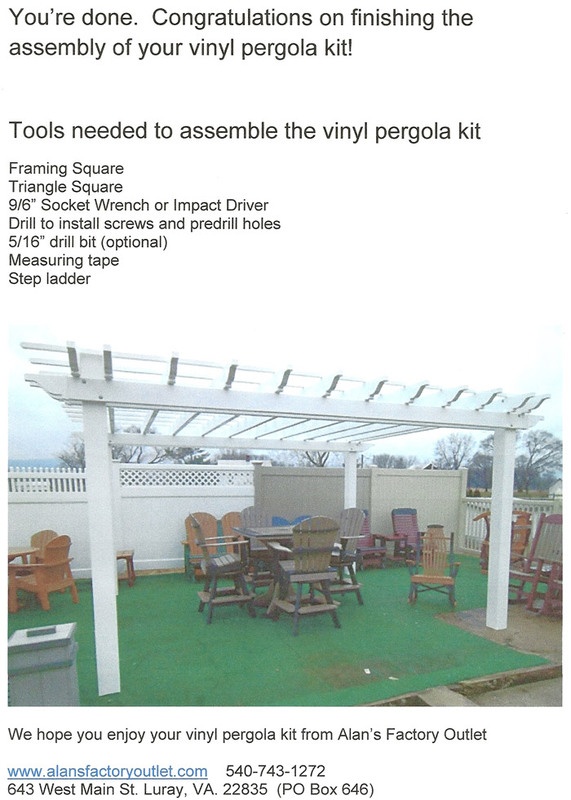 Pergola Kit delivery prices for the other states in VA and WV.